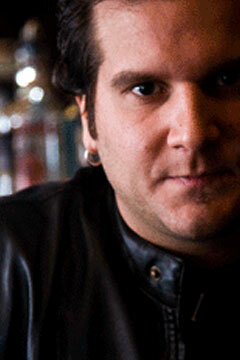 Producer/Performer/Bandleader Matthew DePalma has studied diversely throughout the musical industry. Though majoring in classical performance, performing alongside some of today’s hottest R&B groups has enabled him to develop his extremely bold yet tasteful sound. performed on countless albums, and has shared the stage with many talented musicians such as Columbia recording artist Kyle Jason, Billy Joel, and the legendary Chuck D of Public Enemy. Being an active member of both the classical and club dating communities, he continues to strive toward new heights in musical production and versatile performance.